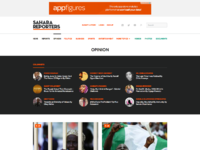 After 7 long months pushing pixels and banging out some nasty code, we’re proud to announce the redesign and official launch of the new Sahara Reporters. 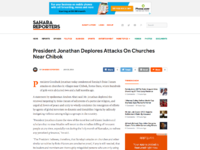 Sahara Reporters is an online community of international reporters and social advocates dedicated to bringing you commentaries, features, news reports from a Nigerian-African perspective. 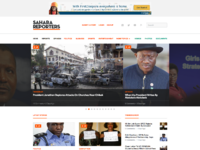 The team at Sahara Reporters approached us last winter seeking to elevate their site’s design and user experience. Since launching, they have experienced tremendous growth, now pushing over 10 million unique readers a month. 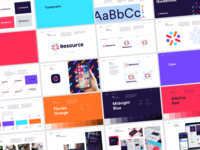 In their effort to manage that growth, updates to their site were continually delayed and passed over. 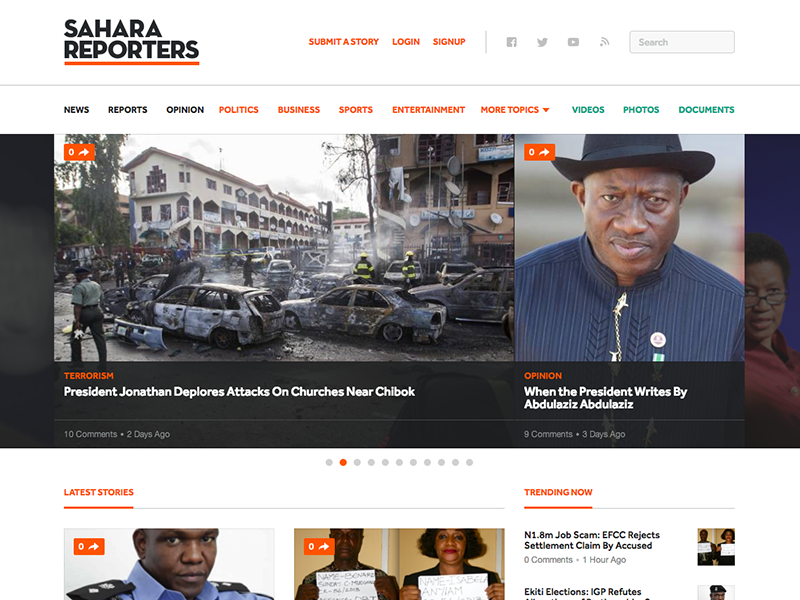 We are happy to have played such a key role in producing a site that now matches the level of respect and creditability the Sahara Reporters name carries with them everyday through their original reporting and social commentary.